CPD Certified First Aid Online Training, RoSPA Approved Fire Marshal & Health and Safety Courses. We offer many CPD certified online training solutions for companies and individuals to help you stay compliant with your workplace requirements. 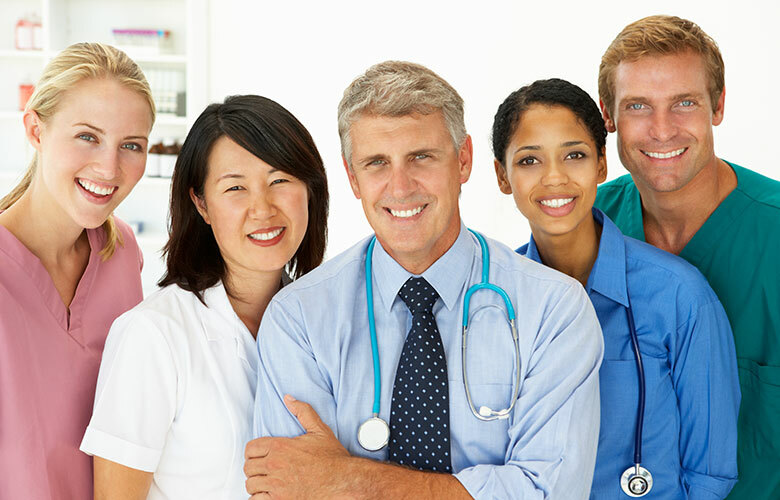 We offer first aid courses, fire marshal, health and safety training, CPR and basic life support courses for Doctors and Dentists, manual handling and infection control to name but a few. All first aid and additional course certification can be printed on successful completion of your programme and each first aid course has its own CPD accreditation and the amount of CPD time credits is dependent on the first aid, or additional training being completed. Our first aid courses are open to individual bookings, but corporate first aid training and health & safety solutions for companies are also available through a company administration panel, where you can add employees and track their progress as they progress through each course. Courses are conducted using a video learning system, where you will watch a series of short videos, then complete a multi-choice quiz after each video section, before moving on to the next part of the programme that you have selected. Some of our first aid courses include basic first aid, first aid plus and appointed person, paediatric first aid training for nannies and Au pairs. Blended paediatric first aid for childminders, this course can be used to count towards meeting the Ofsted requirements as a child minder, plus many more. Our first aid training programmes and our online health & safety courses are either CPD certified, approved by RoSPA, or IIRSM and all are conducted using video based instruction and are an ideal learning platform for many industries and companies. 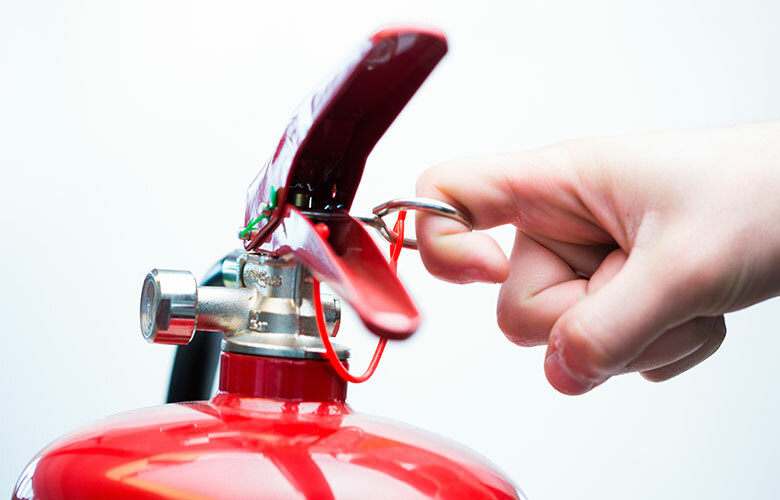 Our online fire marshal training courses are RoSPA approved & also CPD certified and are an ideal training solution for doctors, dental surgeries, office staff, care homes and more. CPD certified, RoSPA approved online first aid, fire marshal and health & safety courses that will help you stay compliant with your workplace first aid, fire marshal or health & safety training requirements. Whatever the size of your company, or to train as an individual, we have an online training solution that will fit in with your requirements. For any additional information that you may require regarding our online first aid, or our fire marshal or health & safety programmes we have available please contact us through our contact us page.